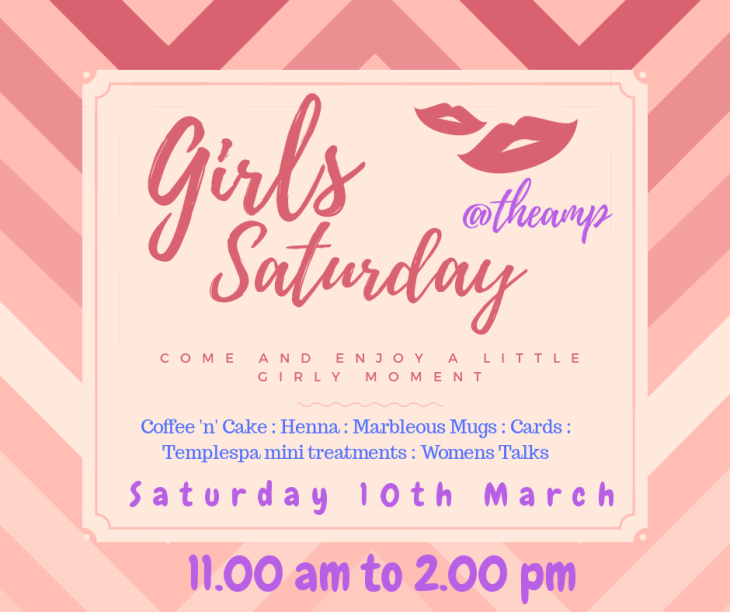 Come and join us to celebrate the world of women for International Women's Day. Mini treatments with Templespa - Henna - Cake'n' Coffee - Cards and Crafts - Marbleous Mugs (a young enterprise venture from students at Wheatley Park School) - Book Stall - Womens talks. Come and meet with Anneliese Dodds, MP who has taken a keen interest in our baby group held on Wednesday mornings. It would be great to see everyone young and old.